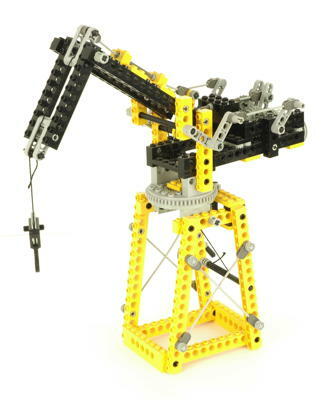 Cranes have been a very popular subject with Technic. 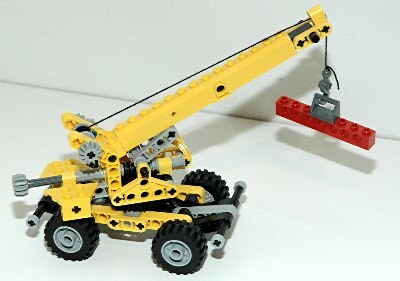 Most have been mobile cranes of one type or another, with a couple of static cranes as well. 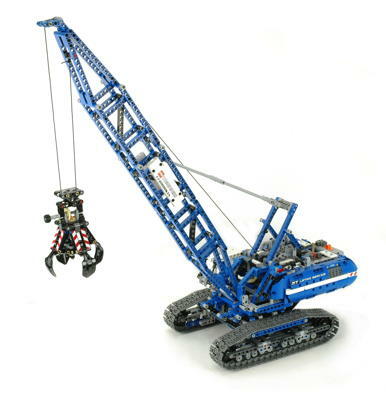 In addition to the cranes shown here, several other Universal Sets offer a crane as one of the possible models. 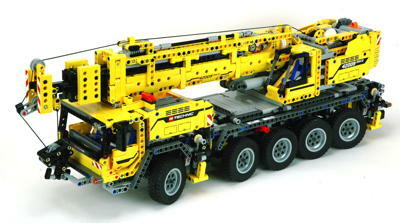 Two of the Universal Set cranes are shown here, those that I deemed worthy. 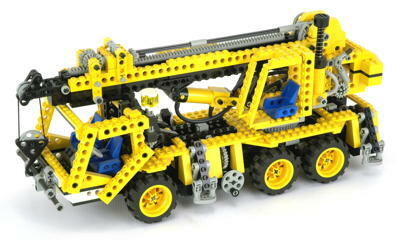 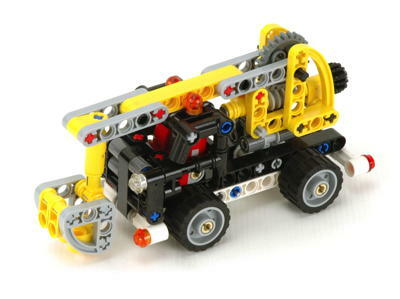 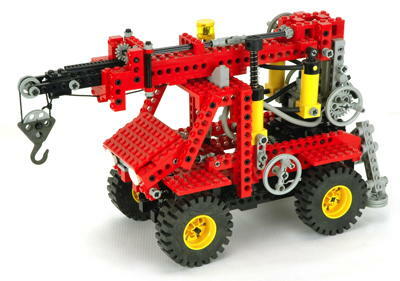 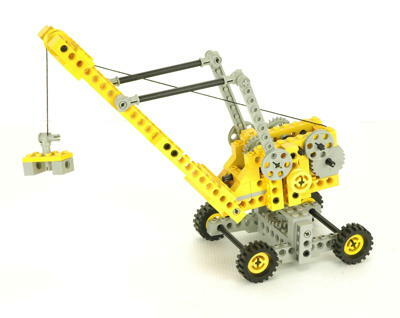 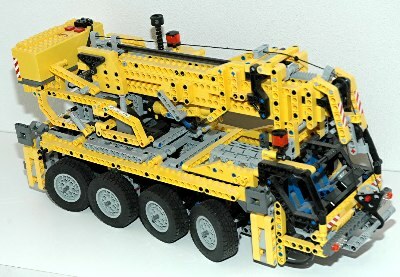 Crane have typically been among the largest and most complex of Technic models. 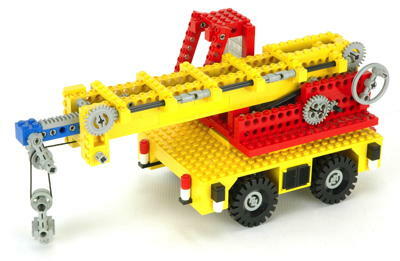 All feature luffing booms of one type or another, and many also telescope. 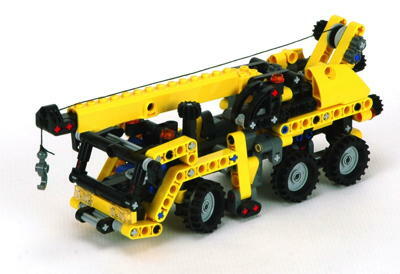 Virtually all feature cable drums and sheaves. 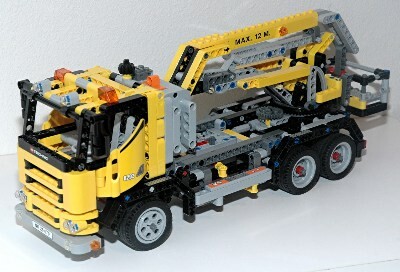 A few are even attached to trucks which are very functional in their own right. 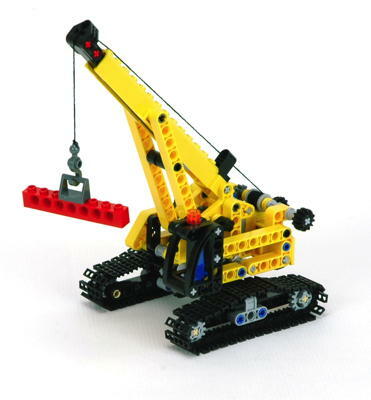 8421 and 42009 are by far the most complicated wheeled cranes, but on a smaller budget and 8854 is also excellent. 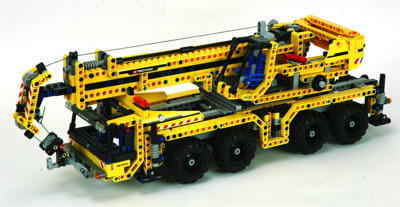 Some of these models are among the very biggest Technic set ever. 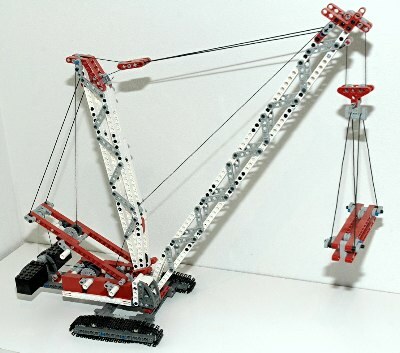 42042 is the biggest lattice boom crane.